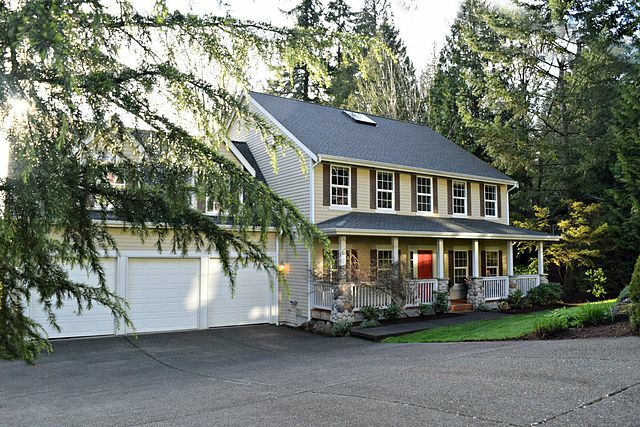 Beautiful 3070 sq ft home offers 4 bdms, 2.5 baths, main floor den + bonus & media room. Light open island kitchen w/stainless appliances, 2 pantries & spacious nook area. Adjacent family room offers a gas fireplace & opens to deck overlooking backyard. French doors open to den. Formal living & dining areas. Master suite w/dual closets & soaking tub. Bonus & furnished media room, perfect for movie night. Sunny fully fenced backyard great for gardening. Country porch, LKW schools, Welcome Home! If you are buying or selling in the next 30+ days, request our money and time saving guide.